One of the main things to have when running your own business is to have professional advisors. These would include digital marketing consultants and someone to handle legal issues. Your lawyers would be on hand to handle any legal matters or even a crisis, should one develop. While most business owners have consulted solicitors when setting up a business, often they think there is no need to keep in contact because they expect it to be trouble free in the days ahead. This may not be the case. Lawyers will actually be needed for many of the normal things that are required in business. What about that lease you are about to sign? Do you really understand all the implications in it for your business? If the lease is drafted by the landlord’s solicitor, it will be to his favour, not yours. There could be clauses that prevent you from doing many things with your business and will cost you a lot of grief if you go against what is written there. You simply must have your own lawyer go over the lease before you sign it – and make sure that lawyer is not working for the landlord. The same goes for any kind of contract that you have to sign in the day to day running of your business. Never sign something that was drafted by the other person’s solicitor without running it by your own first. They can explain to you what apparently simple clauses may actually mean for your business for now and for the future, something that many business owners don’t consider. For instance, when you lease premises in a shopping complex you want to know the landlord won’t lease any more businesses there that would be in direct competition with your business. 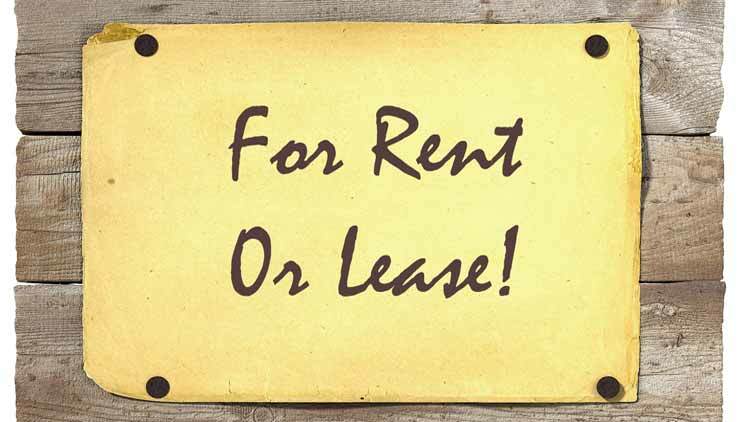 In the future, you may want to be able to sell your business and transfer the lease to the new owners, otherwise you will be left paying for the lease until it runs out. If your business does not make the kind of profits you expected, you may have to change the location before the lease is up. A good lawyer will be able to insert the kind of clauses needed to allow for these scenarios, so you don’t suffer any loss or inconvenience. If you intend to sell your business, a lawyer can ensure that everything is done in a way that will protect you from being scammed, whether it is to do with the lease or with deciding how you will be paid for the business. If your business decision is to expand and go in a different direction, or if you only think that might be a possibility in the future, the lawyer will ensure the lease is drawn up in a way that allows you to conduct that extra expansion in the same premises. All of these things are essential for running a business.